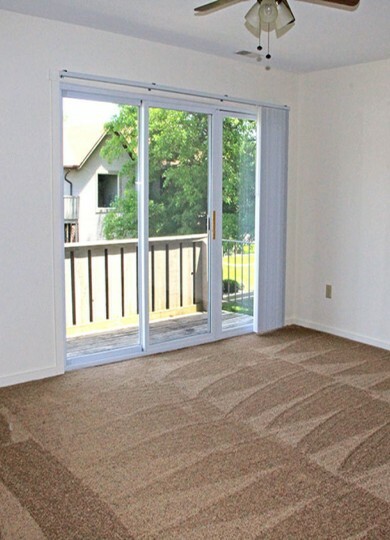 If you are looking for a quiet, tranquil setting to call home, you've reached your destination. 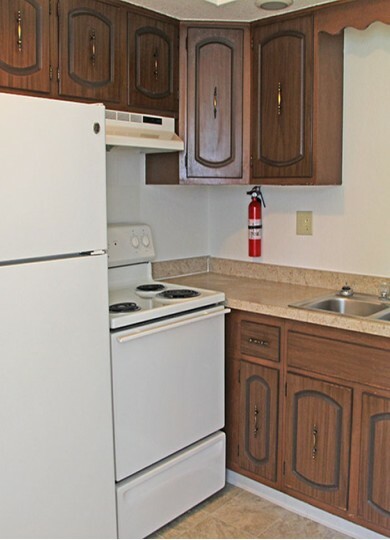 River Valley Manor Apartments is located off the main road and away from the hustle and bustle. We are centrally located near Genesee Valley Mall, McLaren & Hurley Medical Centers, with easy access to Bishop Airport and minutes away to Interstate 75. 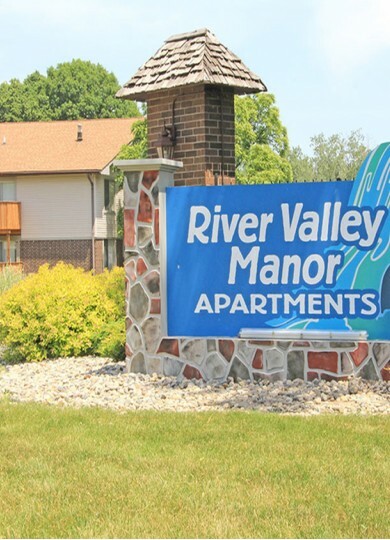 Our spacious 1, 2 and 3 bedroom apartments and friendly responsive staff makes River Valley Manor Apartments your best choice to call home. 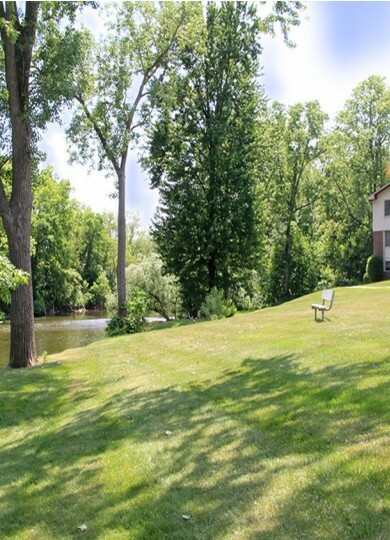 The management company proudly holds associations with the following organizations: The Property Management Association of Mid Michigan, The Property Management Association of Michigan, and The National Apartment Association.